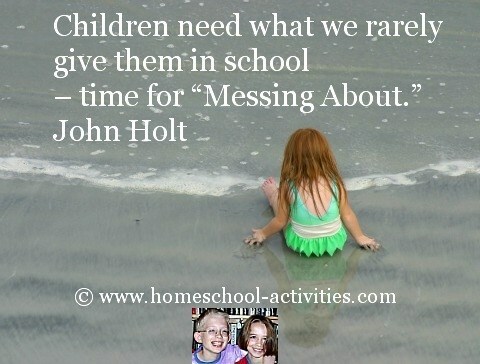 John Holt quotes are so inspirational he is a homeschooling icon. 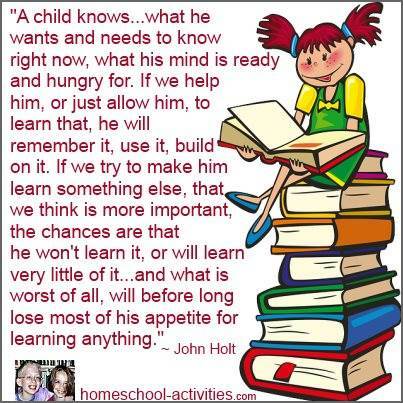 His words make it so obvious that, for many children, school is NOT the answer. 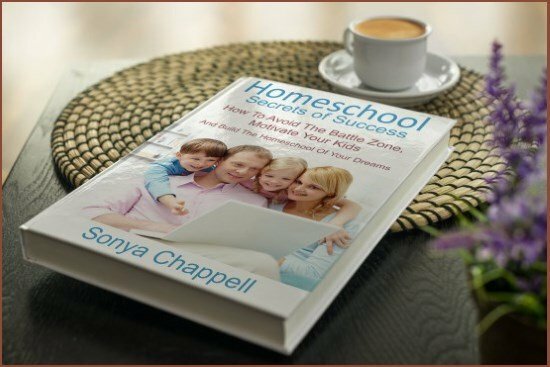 Since I was taught at home myself, I didn't need John Holt to know that homeschooling was the right choice for my children. 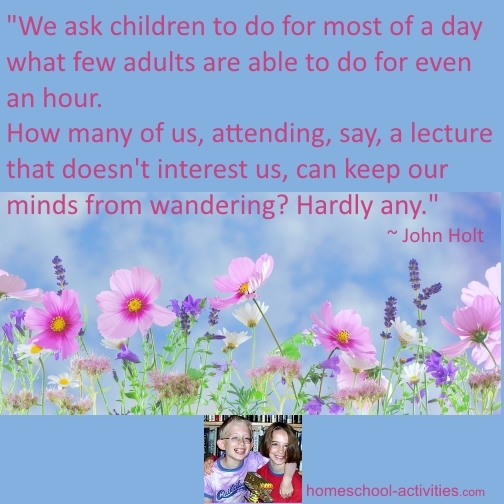 Like John Holt, I knew that, with 30 or more children in a class, it's impossible for a teacher to give each child enough individual time and attention so that their particular interests can flower. 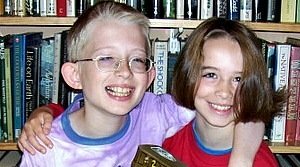 School has an awful tendency to make all subjects boring. 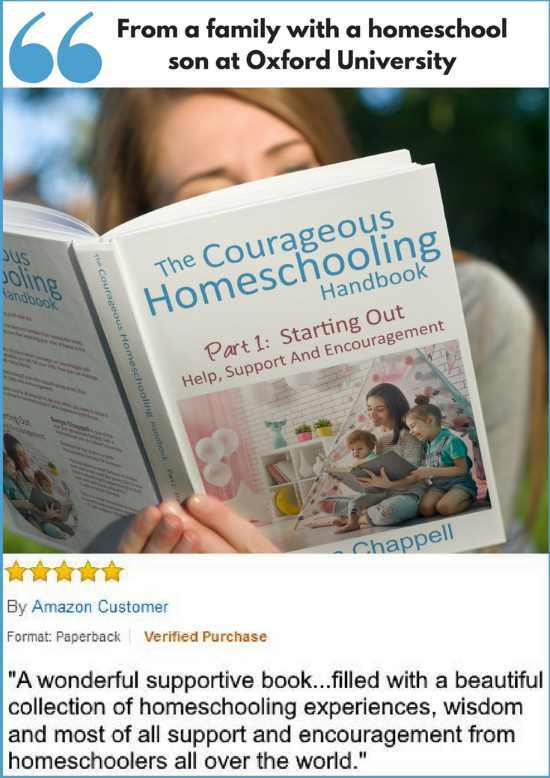 We all choose different homeschooling methods. 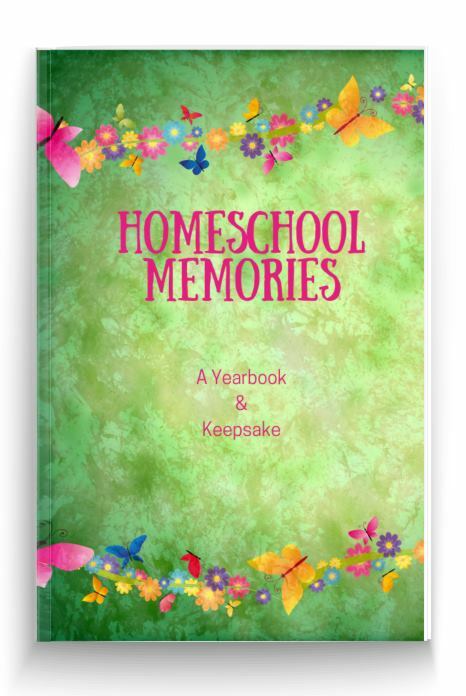 Some of us are very structured in our approach, some of us go with the flow and many of us are more what you might call eclectic homeschoolers - we pick and mix! 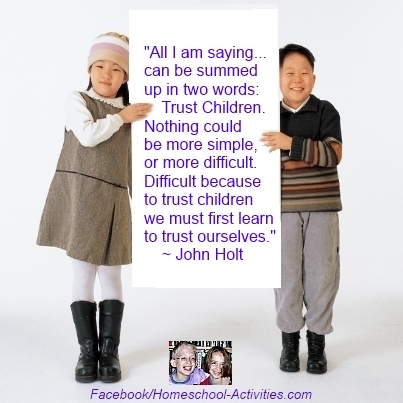 John Holt quotes speak to all homeschoolers, whatever teaching method you follow. 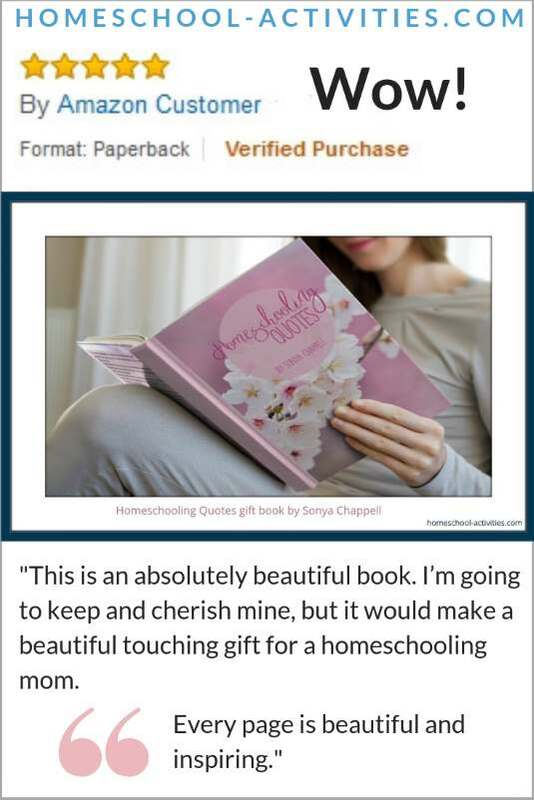 This gift book for homeschooliers is there for you to dip into into when times are hard and you need something to give you strength and reassurance and remind you that you have the greatest thinkers in the world at your back! 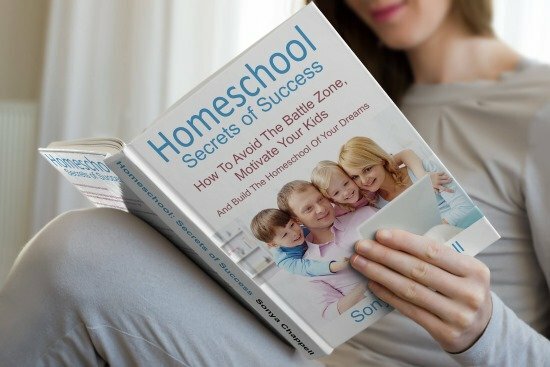 John Holt is the best person around to help re-enforce your reasons for homeschooling, especially when it comes to the public school addiction to testing children from such a young age. 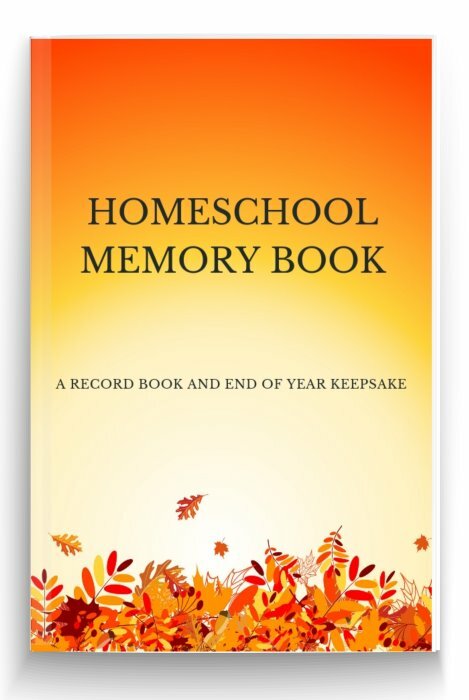 If you look at the homeschooling statistics, you'll see a breakdown of the reasons parents choose to teach their children at home. 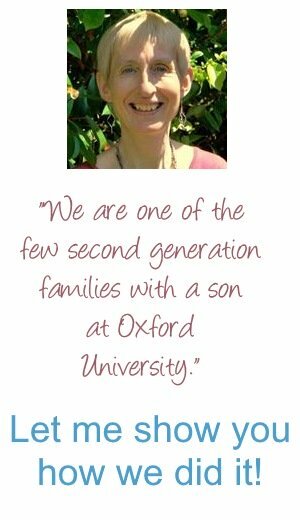 It doesn't take a genius to know the damage schools are doing to children by so much testing. 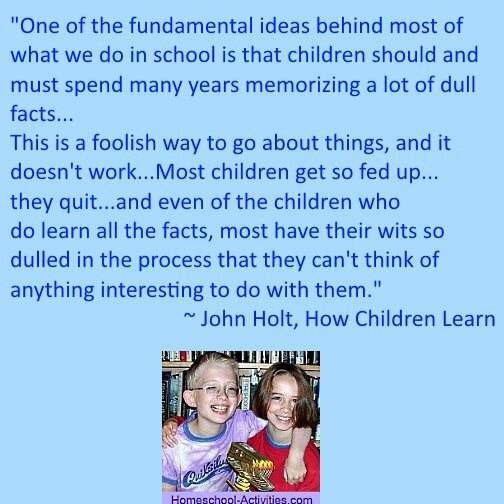 If you look at the history of homeschooling, John Holt quotes are excellent at putting us back on track and reminding us what learning should be all about. 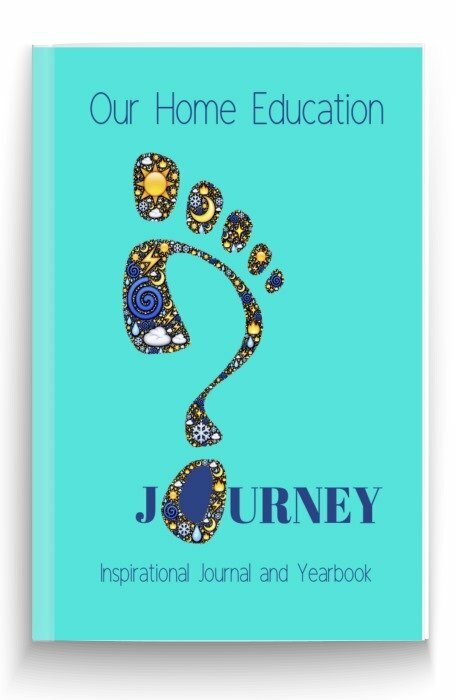 And if you're asking yourself can I do homeschooling? 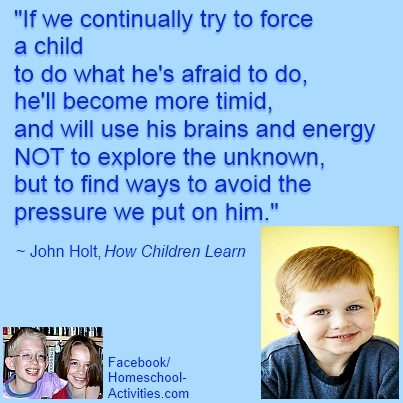 John's quotes are great for bringing you back down to Earth. 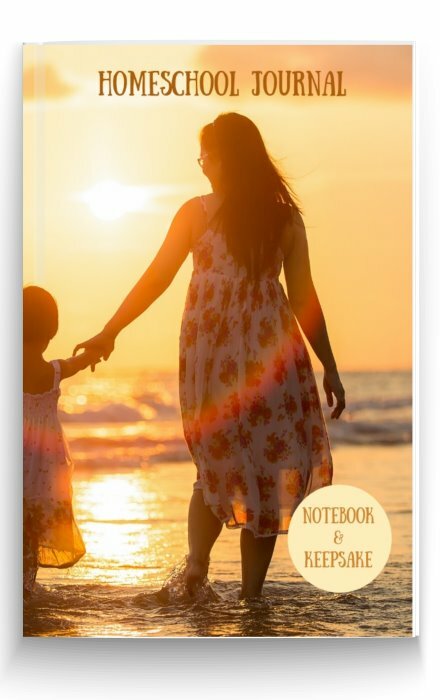 He knows that being a good parent means you've already learned all the skills you need. 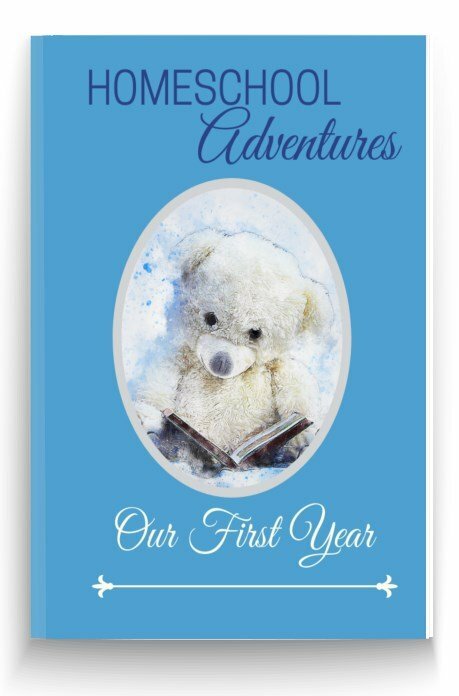 He reassures all of us what our common sense already knows. 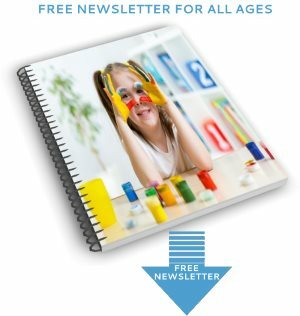 So long as you encourage your child's interests, you will be the best teacher your child could hope to meet. 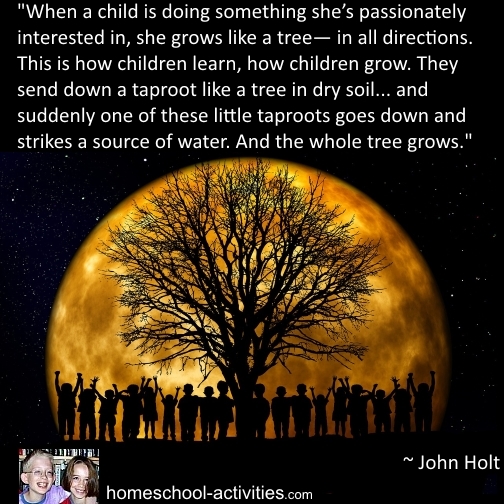 John Holt is often seen as the father of the unschooling movement. 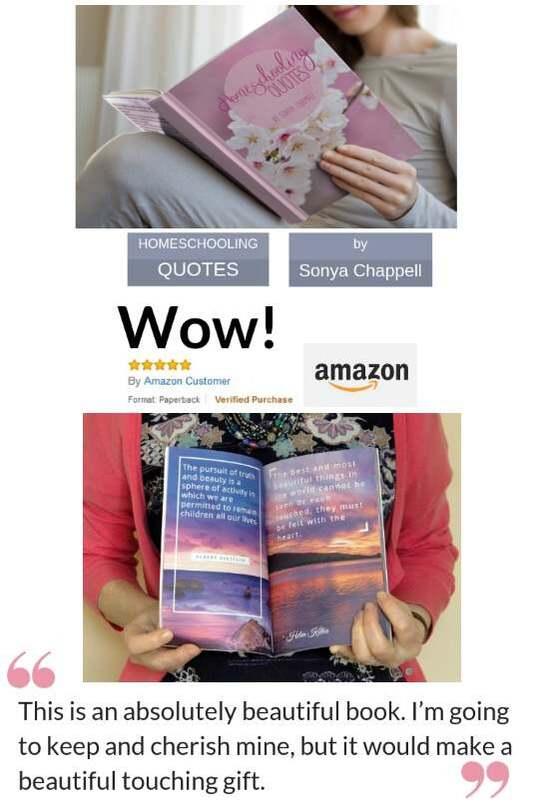 Quite a few of us are confused about what that really means in real life so I asked parents to show you in my page on what is unschooling? 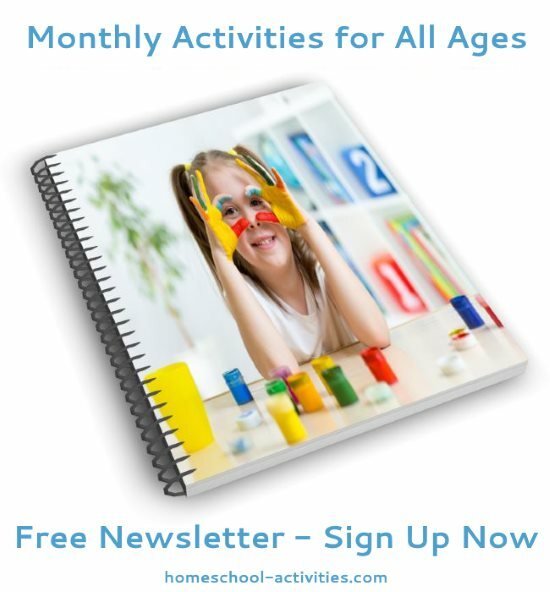 "I agree with this because I have seen it happen with my own child...For the past two weeks she has been practicing something she enjoys so much which is teaching herself gymnastics at home... anyways it seems like with in that two weeks she has not only gotten really good at her self taught gymnastics but I have also seen her start to take off with her math and reading...It's like her confidence has been boosted all because I have been letting her practice her gymnastics passion a couple hours a day and hey it also helps with getting in her non-core PE hours." 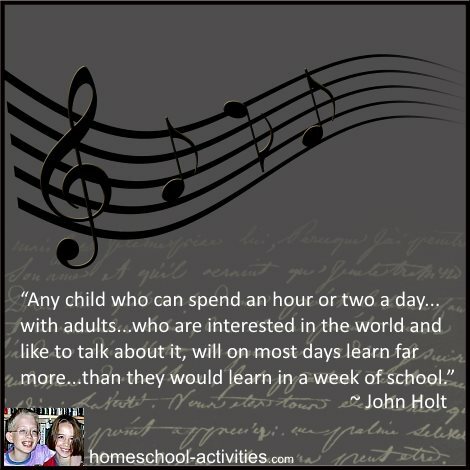 You can find out more about John Holt's life and homeschooling ideas in this article on Wikipedia. 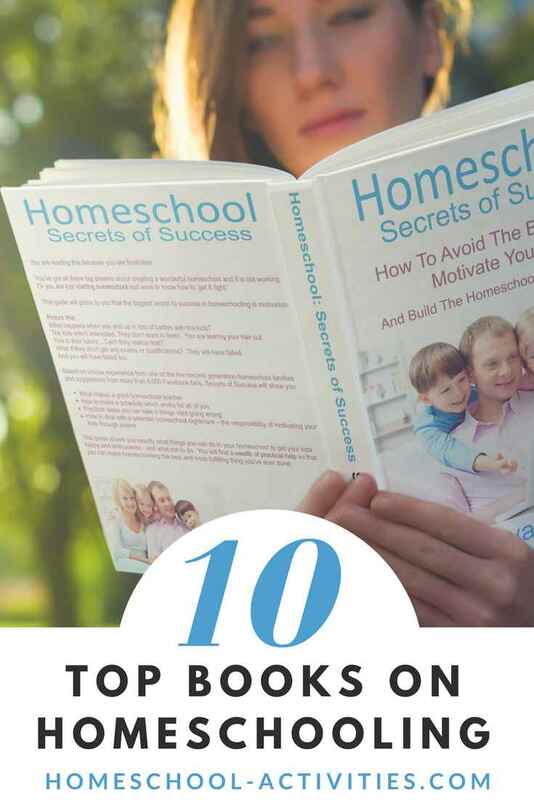 His book: How Children Learn is a great inspiration and something I refer to whenever I need to be reminded of why homeschooling is such a natural and obvious choice. 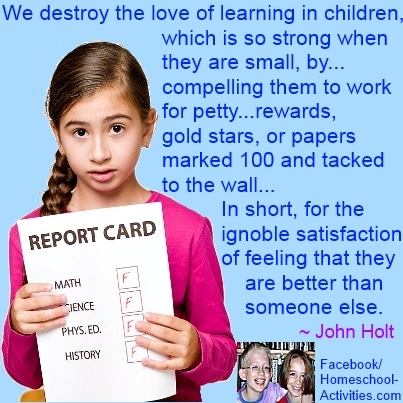 This next of my John Holt quotes is something it's taken me a long time to fully understand. 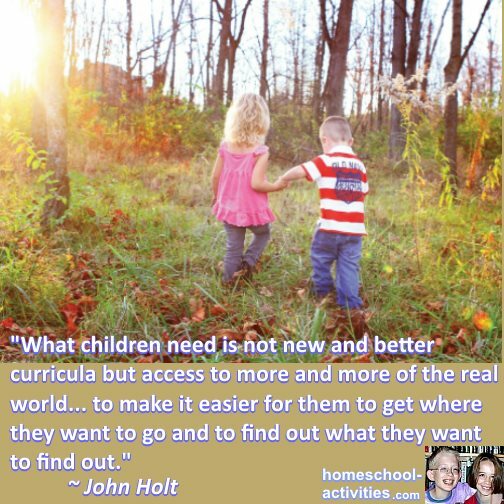 Lastly, John Holt has something to say which is fundamental to the whole question of children and education. 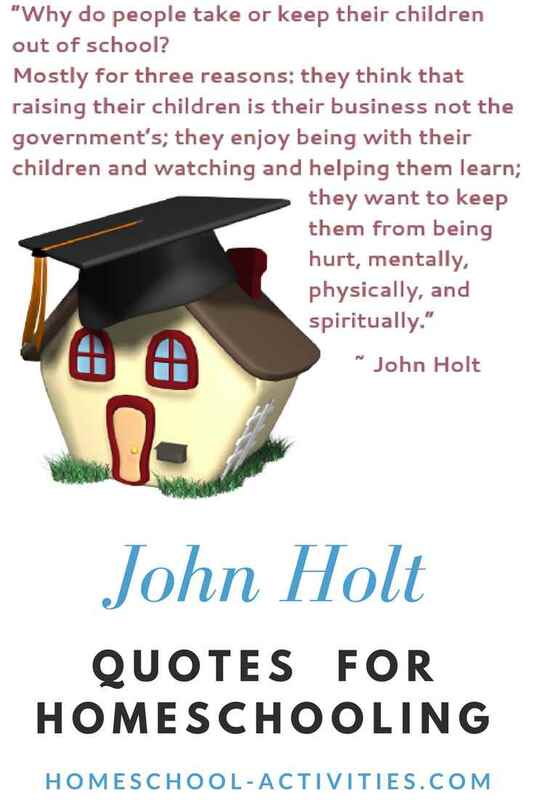 John Holt quotes go right to the heart of homeschooling and help re-enforce the reasons why school fails so many children. 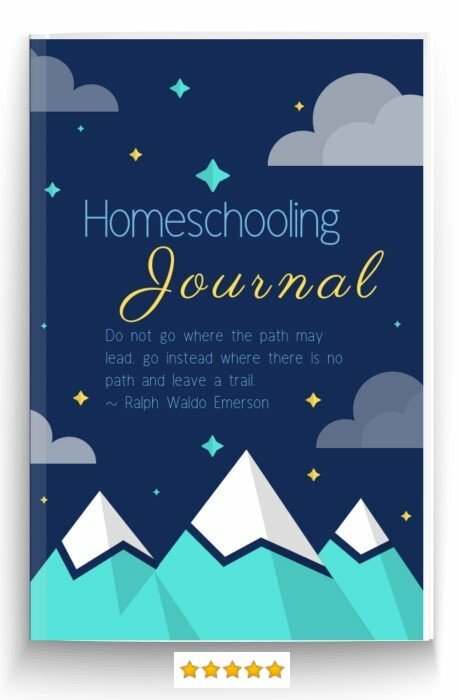 His words are inspirational and he ranks at the top of my ten best home schooling books.